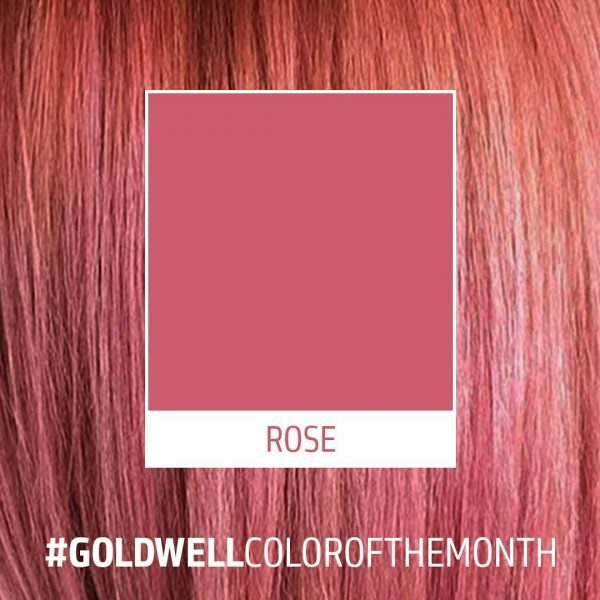 In case you haven’t noticed @maykohair we are completely obsessed with colour and especially the colour of the month ?ROSE? so many ways you can alter this colour, deep rose, rose pink, pastel rose the list goes on ? Let’s celebrate Spring and put a splash of rose in our life ?